Meet our Florida Board Certified Optometric Physicians who will always strive to improve your quality of life! 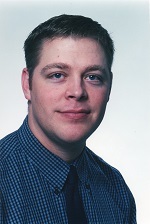 Dr. Kevin Broome received his Doctorate of Optometry in 1998 from Nova Southeastern University in Fort Lauderdale, Florida. Coming from a long line of eye doctors, Dr. Broome was destined become a fixture of the community providing a high level of eye care. Beyond his professional training, Kevin was able to learn from some of Florida’s best Optometrists as he worked closely with his grandfather, his father, his uncle, and his older brother who all serve different areas of Florida. His professional affiliations include the Florida Optometric Association, the American Optometric Association, and the Volusia Optometric Society. Dr. Frank Broome received his Doctorate of Optometry in 1965 from Southern College of Optometry in Memphis, Tennessee. As the original practice owner, Frank has served Volusia County and neighboring areas having opened over 24 successful Optometric practices. He has served as the President of the Florida Optometric Association and his influence has helped the profession develop to where it is today. Frank continues to practice today as his time is split between different areas in Florida and the Northen United States; his services are certainly sought after from border to border. 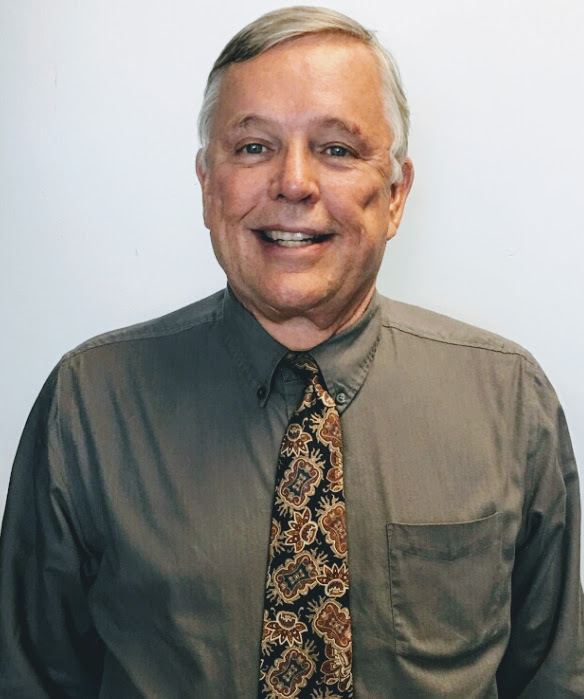 Frank's professional affiliations include the Florida Optometric Association, the American Optometric Association and the Volusia Optometric Society. 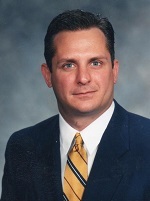 Dr. Michael Case received his Doctorate of Optometry in 2003 from Nova Southeastern University in Fort Lauderdale. Following in the footsteps of his older sister Erin, Dr. Case has developed to be one of Volusia County’s finest practitioners. His professional affiliations include the Florida Optometric Association, the American Optometric Association, and the Volusia Optometric Society. 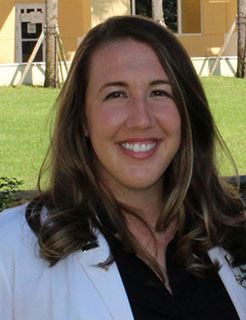 Dr. Kaily Tschantz, O.D. was born and raised in Central Florida. She earned her Doctorate of Optometry at Nova Southeastern University in Fort Lauderdale, FL in 2017 where she graduated with clinical honors in 10/10 rotations. She was one of 2 recipients to earn the VSP/AOF Practice Excellence Scholarship. She is Board Certified in all parts by the National Board of Optometry. She earned her B.S. in Business from the University of South Florida where she majored in Marketing in 2008 and a BS in Vision Science from NSU in 2015. She has over 10 years of Optometry experience. She is active in the Gold Key International Optometric Honor Society, Beta Sigma Kappa International Optometric Society, the American Optometric Association, and the Florida Optometric Association. Kaily is happily married to her husband Nick. They have two dogs and a cat and live in New Smyrna Beach, Florida. 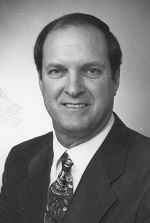 Dr Gerald R. Deputy, O.D. was born in Gary, Indiana and enjoys spending time with his 2 sons and 2 daughters. He likes baseball,football, fishing, and boating. Dr Deputy's Medical Experience dates from 1978 and his Optpmeteric practice began in 1991 and has continued in various Florida locations.